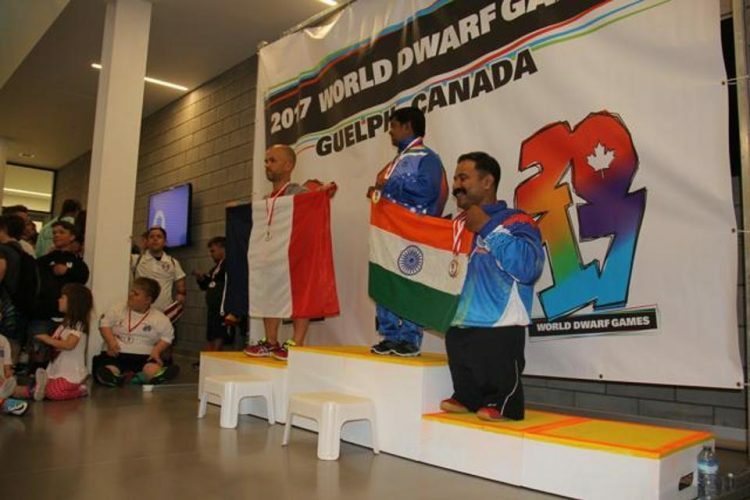 Indian athletes silently set records at "World Dwarf Games"
Last week Toronto witnessed a remarkable event when it served as the venue for the World Dwarf Games. Contingents around the world took part in this little-publicised event and the results were absolutely marvellous. 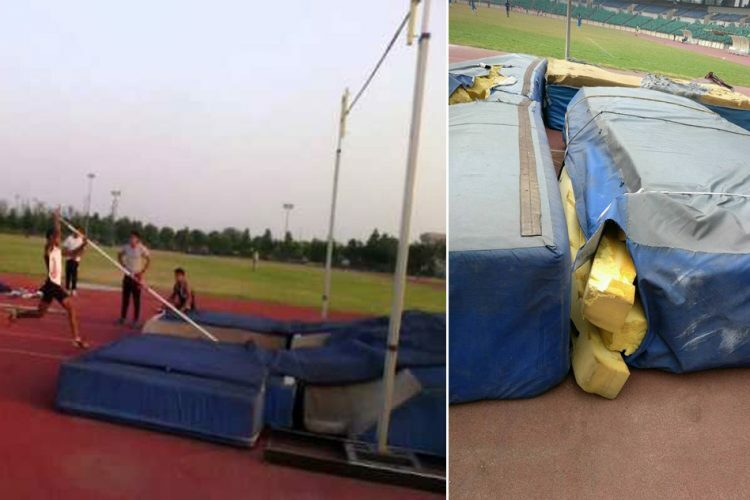 This was only the seventh edition of the Games and needless to say, the event proved to be a huge success as it garnered massive participation across its variety of events. For India, the cause for celebration was doubled as the Games ended on the country’s Independence Day. At the Indian Consulate’s I-day celebration in Toronto, the participants were the guests of honour. 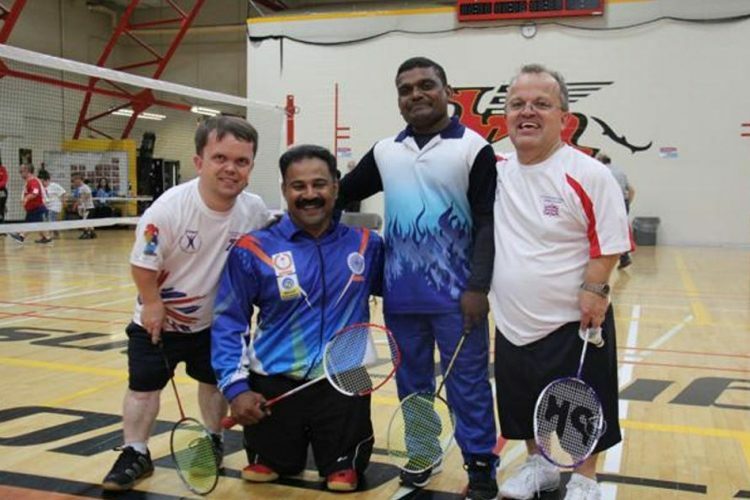 At a time when non-mainstream sports are finally getting a measly part of the recognition owed to them, the enormity of the achievements at the Dwarf Games stood tall. The Indian contingent, with its 21-strong participants, bagged a record haul of 37 medals at the games and consequently, finished within the top 5 for the first time. 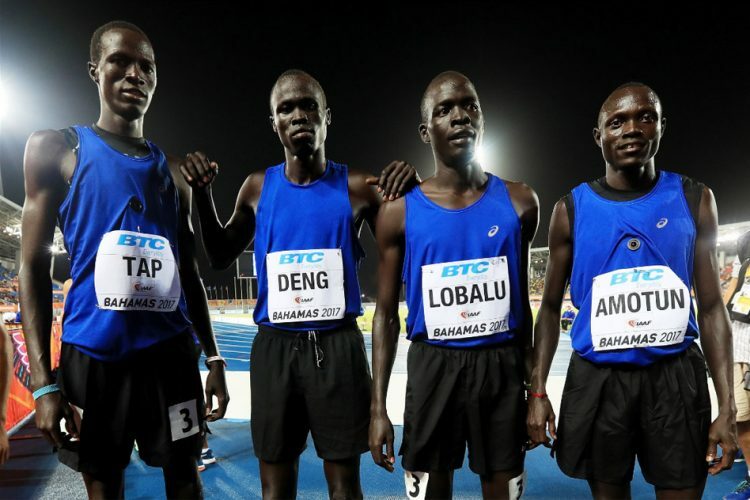 And what’s more is that most of these athletes participated in multiple events and excelled in all those fields. Take 41-year old Joby Matthew for instance. The athlete is an international arm wrestler who has silently brought multiple laurels for India in various fields which showcase his wide diversity. 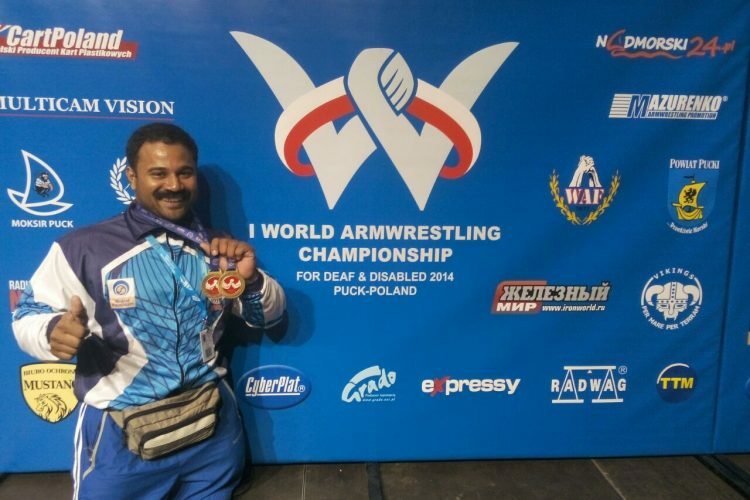 What stands out in his career is perhaps his gold medal at the 29th World Arm Wrestling Championship. This year at the Dwarf Games, Matthew bagged two golds, three silvers and a bronze but this is not his first achievement on that particular international stage. Earlier, he also won five gold medals in World Dwarf Games 2013 in Michigan. 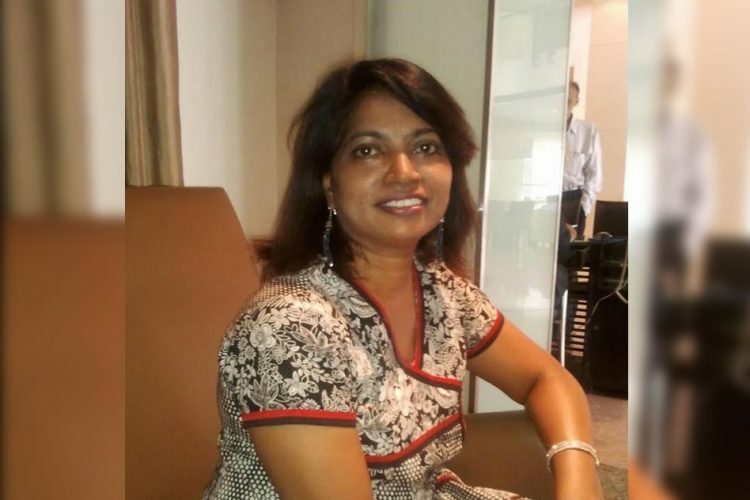 “I had a wonderful experience. I participated in badminton doubles, badminton singles, shot put, javelin, discus throw, and power-lifting,” the athlete was quoted as saying by Hindustan Times. However, the track and the field and the court is not the only spheres they are made to work with. 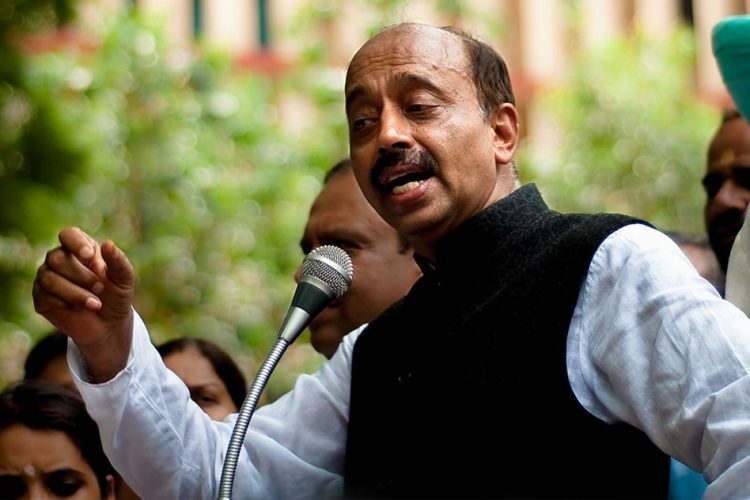 One participant, CV Rajanna, was reportedly made to put all the paperwork in order as the squad received absolutely no support from the central government or independent sponsors. 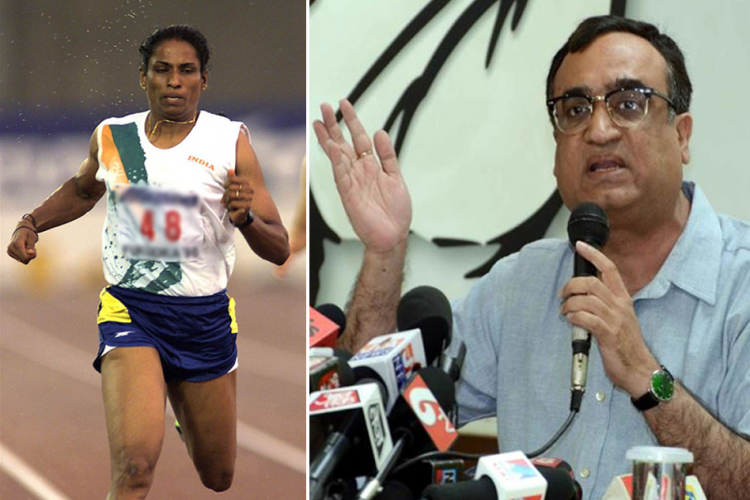 It is to be noted that Rajanna won 3 Gold medals, despite that. It was further reported that most of the participants had to take out monetary loans to be able to afford a visa to Canada. Even after reaching the venue, the cost for hotel accommodations had to be fulfilled through a plea for assistance through social media. Another feather in the cap for the Indian team was the crowning of Devappa More as the fastest man at the meet. The sprinter won the Gold medal in the 100m dash. This medal-count can only be a positive thing for sports which are quite far off the beaten track. 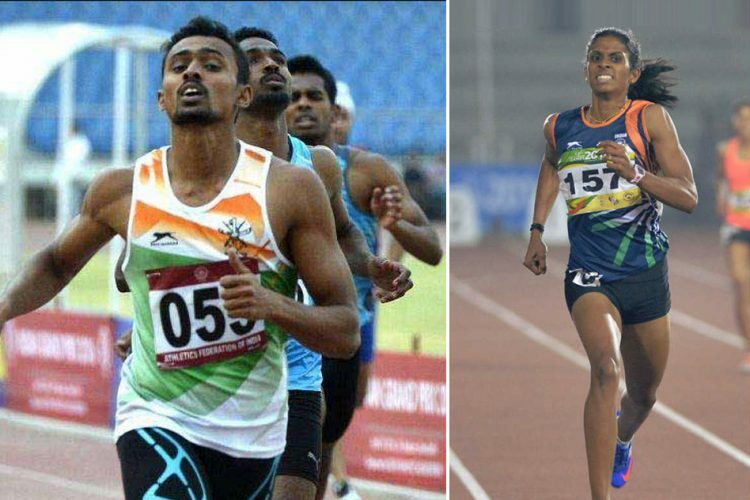 Earlier, the Deaflympics contingent of India returned to the country to a very blatant snub by the federations. However, with increasing success in these events, one can hope for an increase in sponsorship and limelight for the athletes.